Epoxy Primer is flooring primer used to prepare subfloors prior to applying floor screeds. Epoxy is an primer from the Laybond flooring range. Epoxy is available in a 6kg kits. 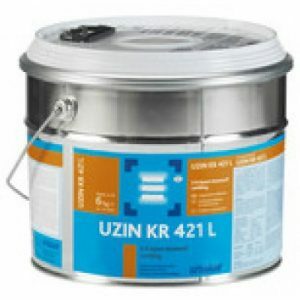 Universal Primer is an all purpose primer that can be used prior to the majority of floor screeds. Laybond Epoxy Primer is flooring primer used to prepare subfloors prior to applying floor screeds. Laybond Epoxy is an primer from the Laybond flooring range. 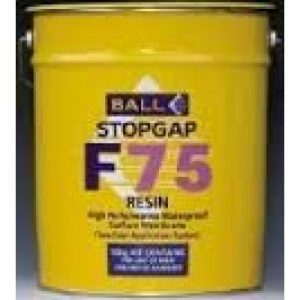 Laybond Epoxy is available in a 6kg kits. 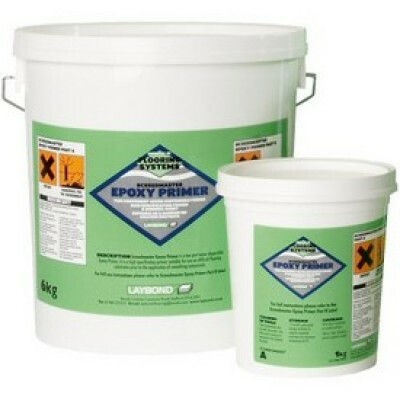 Laybond Epoxy is an all purpose primer that can be used prior to the majority of floor screeds. A non-flammable, two component water dispersible epoxy primer containing exact quantities of resin and hardener, ready for mixing together. Curing is by chemical reaction, producing a semi-gloss film finish. The primer is coloured to identify coated areas. 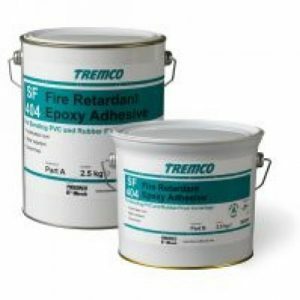 USES Screedmaster Epoxy Primer can be used as a primer/ bonding agent prior to the application of any of the Screedmaster range of smoothing compounds. 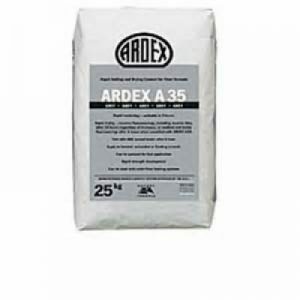 It can be used on all smooth and dense surfaces, power floated concrete, ceramic tiles, quarry tiles, terrazzo, rigid metal, asphalt and surface membranes. 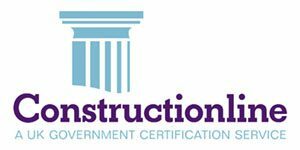 Screedmaster Epoxy Primer may be used as a barrier primer on anhydrite (calcium sulphate) screeds prior to application of cementitious materials: please contact Flooring Technical Services.